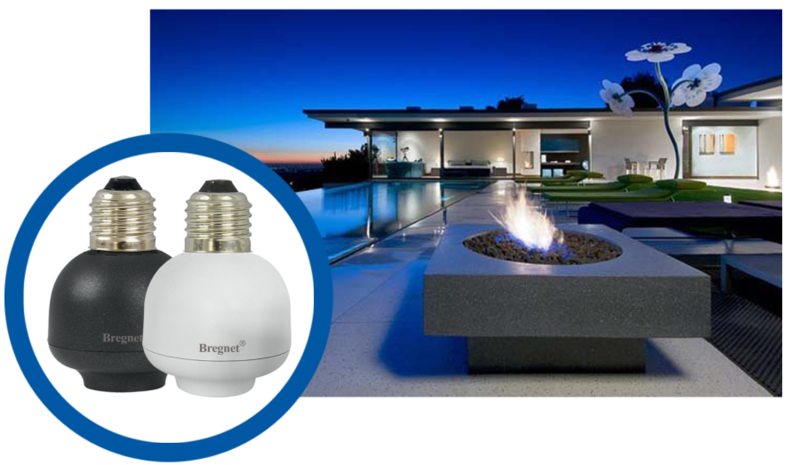 A SMART HOME CAN BE THIS EASY: WITH THE BREGNET HOME CONTROL, YOU ENJOY GREATER COMFORT,CONVENIENCE AND SECURITY AT HOME WHILE SAVING ENERGY AT THE SAME TIME! Every home is unique. 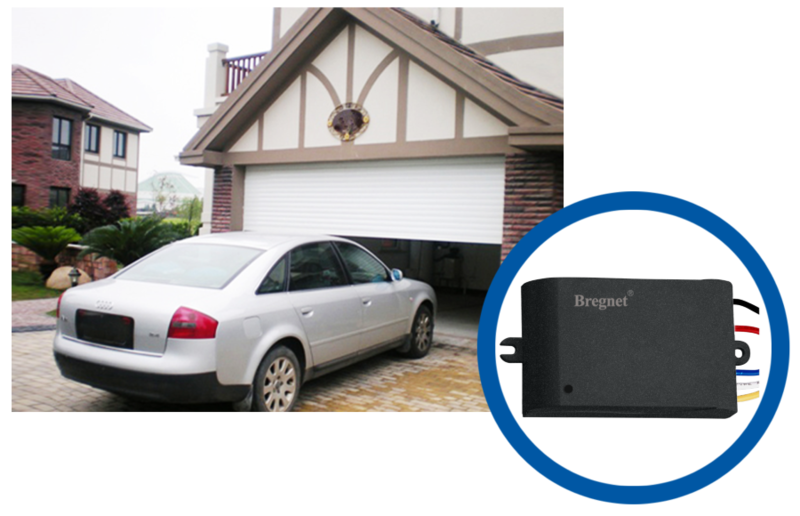 This is why Bregnet Home Control is customised just for you. As with a modular system, you select the components that are right for you. 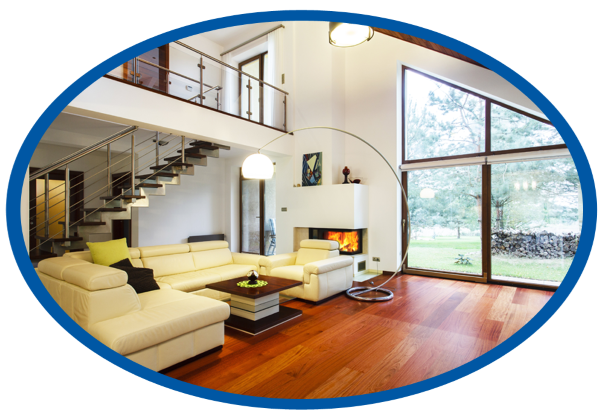 That way you can modify or expand your smart home at any time. SET A TIMER TO MAKE YOUR COFFEE EVERY MORNING. Ready to use in no time :simply plug it in between the power socket and desired device. 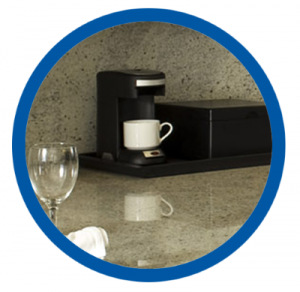 The activation and disabling of connected devices such as lamps, the coffee machine, radio, is time-controlled(devices up to 1000watt). 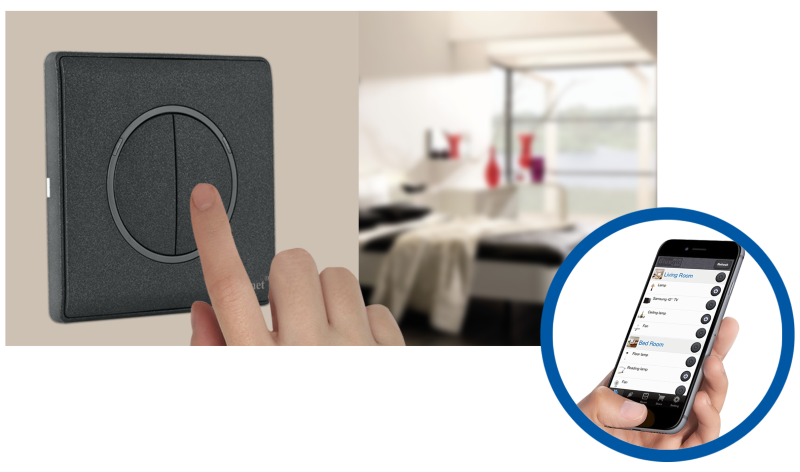 The BAOPASS light Switch is Wi-Fi enabled and lets you turn room lights on and off from anywhere, right on your smartphone, while on Wi-Fi, 3G/4G. Part of the BAOPASS family of connected home products that make life easier, simpler, better, the BAOPASS light Switch replaces your standard wall switch and installs quickly and easily, for most Do it yourselfers. You can through this device to remote control lights at your Smart Phone. 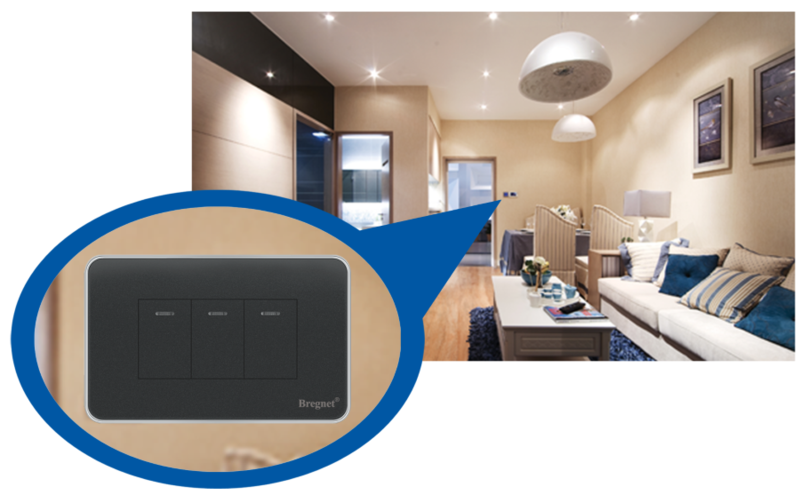 3 BUTTONS CONTROL 3 GROUPS OF LIGHTS BY YOUR SMART PHONE! 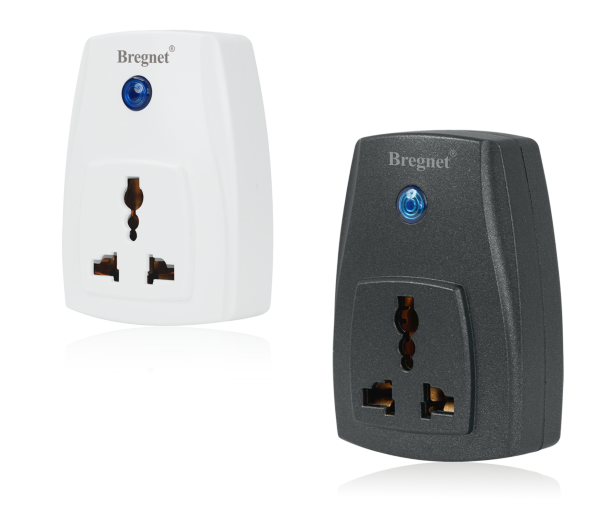 With Bregnet switch, your smart home is more versatile than ever before! Switch your device groups on or off at the touch of a button, finally have the lights switch at the right place or transfer your entire house to night mode at the touch of a button make it possible. Automatically open the Garage Door and lights when you get home and set a timer to open the curtain every morning.